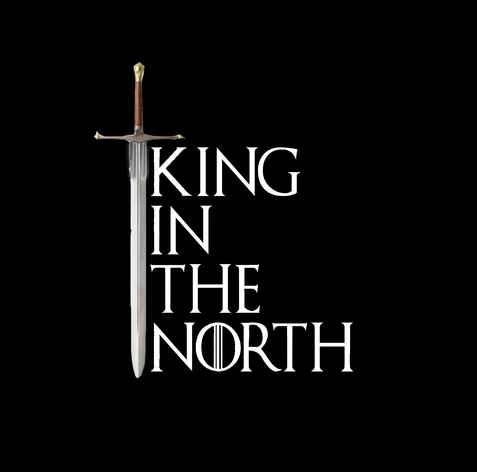 This is one ticket for the King in the North 2019 of War Tournament happening on the 2nd of February. This is a 2000pt tournament starting at 0930, with 3 games being played. Please note, this is not a physical ticket, but an electronic one.